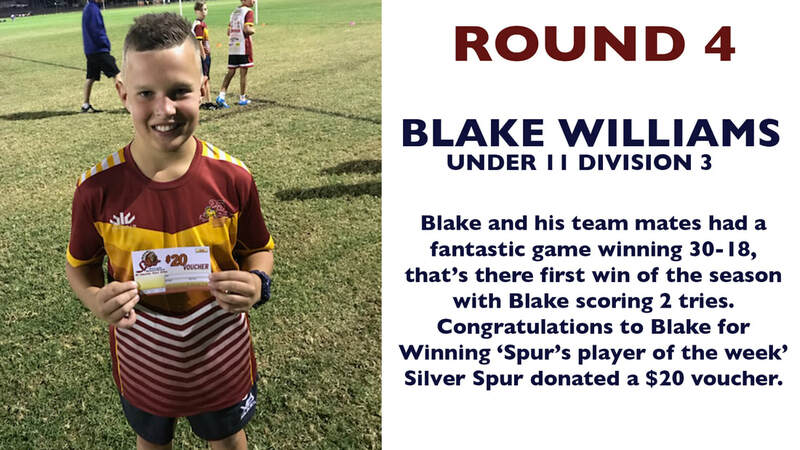 Player of the week awards - GLENMORE PARK BRUMBIES RLFC - ARE YOU PART OF THE STAMPEDE? 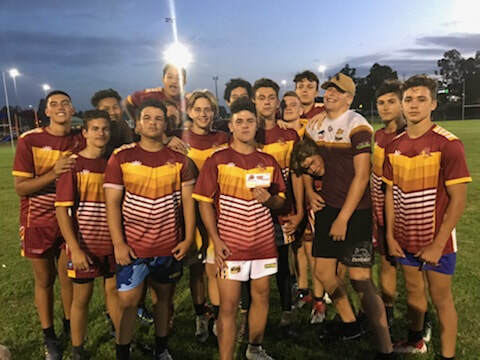 Emu Plains Under 15/1’s on the weekend. Spur donated a $20 Voucher.